The Glass House is a third-generation glass shop serving Pasadena, Altadena, Arcadia, South Pasadena, and nearby cities in the San Gabriel Valley. Since 1945, loyal customers have come to value us for our dedication to exceptional workmanship, personalized customer service, and honest business practices. 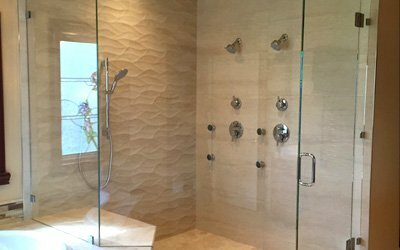 We have over 70 years of experience working in the glass business and are known for producing high-quality, custom-made shower and tub enclosures, wall mirrors, vanity mirrors, glass tabletops, glass shelving, glass storefronts, and more. We also offer expert replacement services for all types of windows. 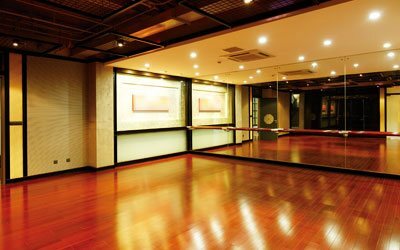 Whether you are looking to install floor-to-ceiling wall mirrors throughout your gym or wish to update your bathroom with a new frameless shower enclosure, The Glass House can design, fabricate, and install the perfect solution for your needs. We stock a large inventory of glass, in a wide range of options such as clear, tinted, and decorative, which can be cut to any size and shape by our expert glaziers. Because of our extensive experience, we know how to deliver superior results. 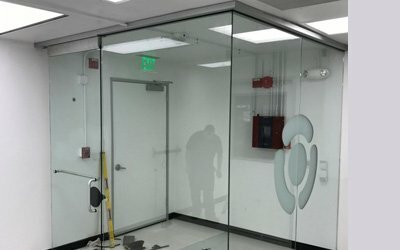 It's why we insist on taking precise measurements, applying the industry's best practices for glass fabrication and installation, and using premium glass and hardware from trusted companies like Cardinal, C.R. 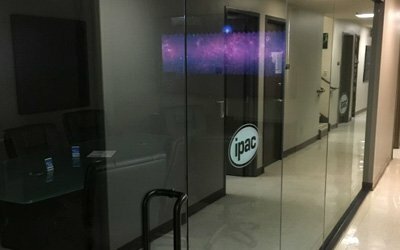 Laurence, and International Window Corp.
Visit our Pasadena glass shop today or give us call to speak to one of our friendly and qualified staff. We welcome glass and mirror projects of any size throughout Pasadena, Altadena, Arcadia, South Pasadena, and surrounding cities, and stand behind the quality of our work. Our regular business hours are 8am - 5pm, Monday - Friday.